Morgan graduated from Spring Hill high school out of Longview Texas. After working in the industry for 10+ years, with five master certificates and one leap of faith, he decided to follow his dreams of owning his own business. Thanks to Morgan’s leap of faith we are now three years into serving Texarkana opening a second store and with plans to expand further. 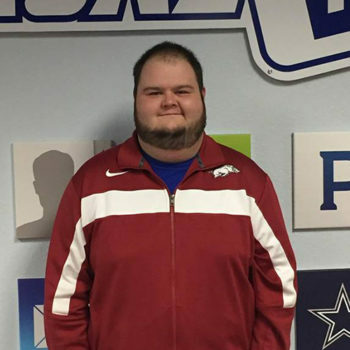 Morgan started this business because he saw a high demand for it specifically in Texarkana. Morgan is a family man with an amazing wife and two beautiful kids Stella and Walker, on any given day you can probably count on seeing Stella or Walker opening doors or selling lemonade at the shop making sure to spend any free time with his children teaching them hardworking morals at a young age. Brandon is a certified master technician with a background in electronics. 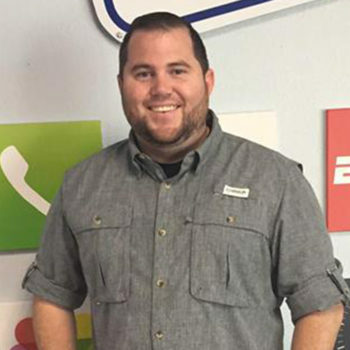 -Brandon’s favorite part about working at Phone Pros is being able to bring our customers life line back online! “Customers really rely on their phones these days, if you don’t have your phone you feel like you’re disconnected from day to day life. There’s nothing quite like handing someones lifeline back to them and seeing that smile of relief. That’s my favorite part of my job” says Brandon. 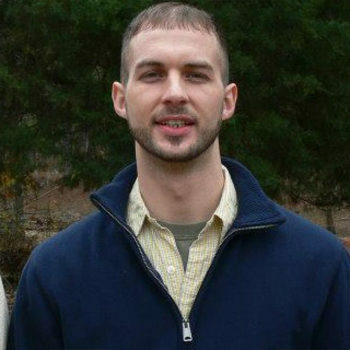 Cameron is one of our technicians and sales associates. He says, “My favorite part of my job is when customers tell me I’m a hero & I saved the day”.